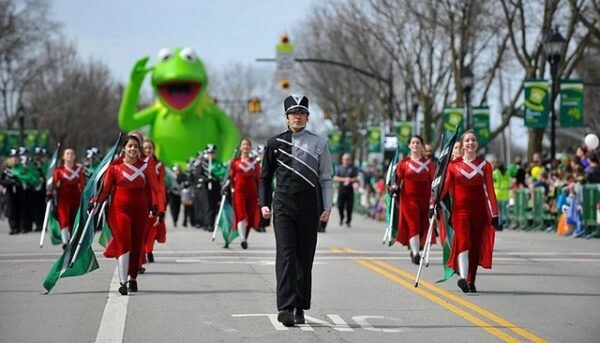 Can't Miss March Events in Ohio - Ohio. Find It Here. 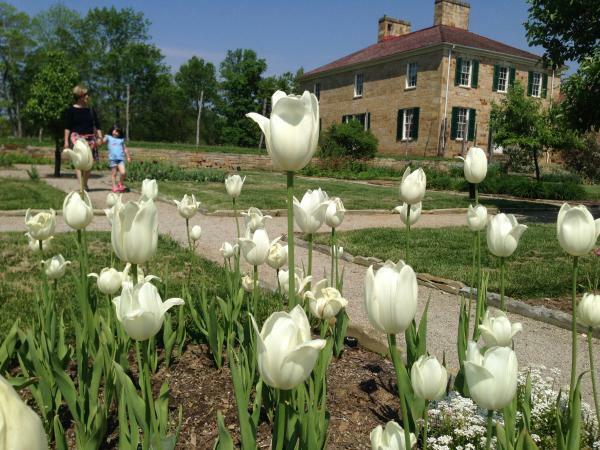 Spring is on the way here in Ohio – and there are plenty of events to help you celebrate. Brush up on your Ohio history, tap a maple tree or discover your new favorite exhibit this March in Ohio. Explore five Chillicothe historical sites, museums and organizations promoting the history of Ohio’s founding and the first capital, at Chillicothe’s Statehood Day Celebration. Uncover African American, military, artistic and literary history, and discover rare art and literature created and penned by Ohio authors at the Ross County Historical Society. Listen to the “statehood debate”, take a tour at the Adena Mansion and Gardens or get a glimpse into your family tree at the Ross County Genealogical Society and more at this commemorative event. 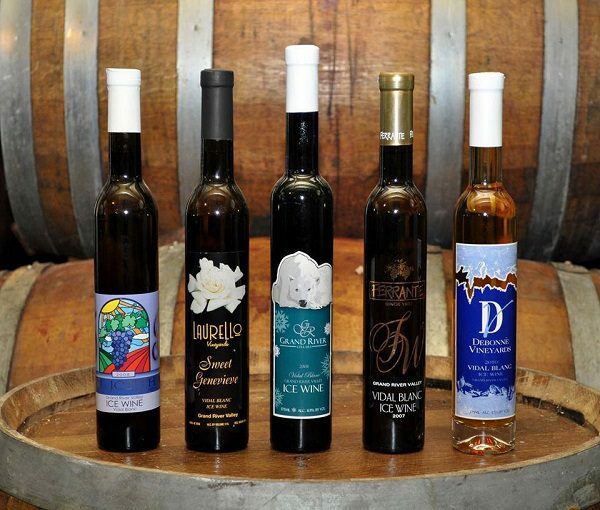 Sip and savor all-day long at Grand River Valley’s 15th annual Ice Wine Festival. Over three weekends, five Grand River Valley wineries come together to celebrate this region’s unique and sweet concoction – ice wine. Sample your favorite ice wines with a complimentary appetizer at each stop and receive a dollar off your admission when you bring a canned food item to support local food banks. Tappin’ Sunday is the official start of Geauga County’s Maple Syrup celebration! This event includes the tapping of all the maple trees in Chardon Square to make syrup for the annual Maple Syrup Festival in April. Swing by the Chardon Square Sugar House after the tapping to watch the sap turned into maple syrup all can enjoy. The only place more Irish than Dublin, Ohio is Ireland itself – come see for yourself at the St. Patrick’s Day Celebration. Taking place throughout the city, start at 7:00 am with a Pancake Breakfast, followed by the community parade that marches through Historic Dublin. Expect to see bands, leprechauns, floats and all-things-Irish. Nothing beats shopping in the Historic District and ending your day with some good ol’ Guinness and potato chowder. As the birthplace of the National Football League and first professional baseball franchise, it’s clear that Ohio has made a significant impact on the history of sports. Unlike any before at the Ohio History Connection, this state-of-the-art, highly interactive exhibit will focus on stories and experiences hailing from athletes, owners and coaches from multiple sports and across the state. Record your own victory dance or shoot a basket all at the new Ohio – Champion of Sports exhibit! Calling all little ones! 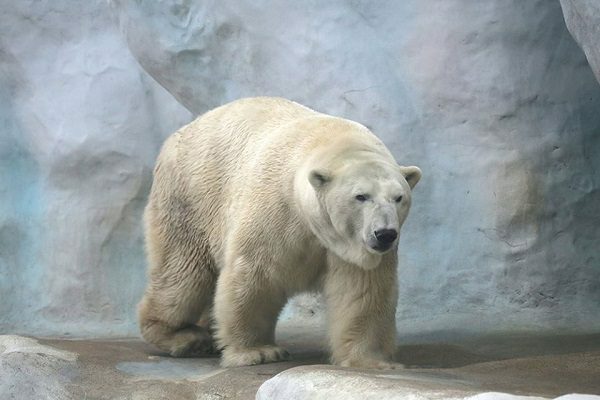 Bring your favorite stuffed animal friend and make sure it’s healthy and ready for another year of playtime and fun at the Toledo Zoo’s Teddy Bear Care Fair. Visit with the zoo’s own keepers and veterinarians, participate in animal feeds, enjoy puppet shows and play all-day through a variety of family-fun, interactive activities. Celebrate “Cincinnati’s Favorite Holiday” at the Reds’ 2019 Opening Day. Double your festivities this year as the matchup against the Pittsburgh Pirates will once again be held on the same day as Findlay Market’s Opening Day Parade. You’ll witness history in the making, as Findlay Market’s Opening Day Parade turns 100 and Cincinnati celebrates the Reds’ 150th year in operation. Get your rally caps on, grab your favorite ballpark snack and cheer on the Reds to victory! For more excitement and fun, Find It Here. at Ohio.org.